About Johns & Kirksey, Inc.
Johns and Kirksey, Inc. has provided the commercial industry with quality roofing and general construction work since 1985. 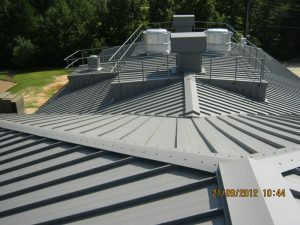 With our roofing work we serve Alabama, Mississippi, and Georgia and specialize in metal roofing, flat roofing and shingle roofing for commercial projects. We serve the Montgomery, Alabama area with general construction work for commercial projects. Our main office is located in Tuscaloosa, Alabama and we have a small office in Wetumpka, Alabama. 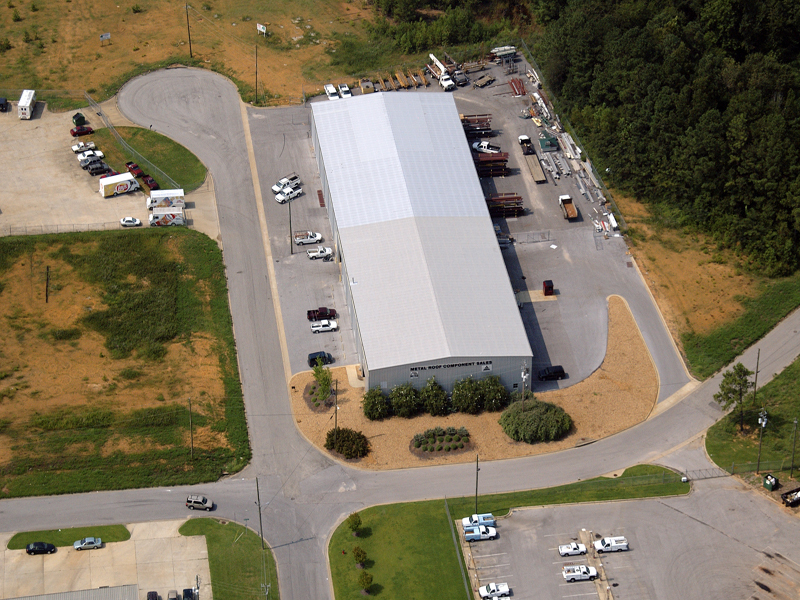 In 2001, Johns and Kirksey, Inc. opened Metro Metals, a metal roofing manufacturing plant located at our main office in Tuscaloosa, AL. For more information on Metro metals, please visit www.metro-metals.com or call 205-759-5420. We are certified installers of Duro-Last, Versico, GAF, Tamko, Johns Manville, Peterson Aluminum, Fabral, ACI, Certainteed, Firestone, American Buildings, and Garland roofing systems.